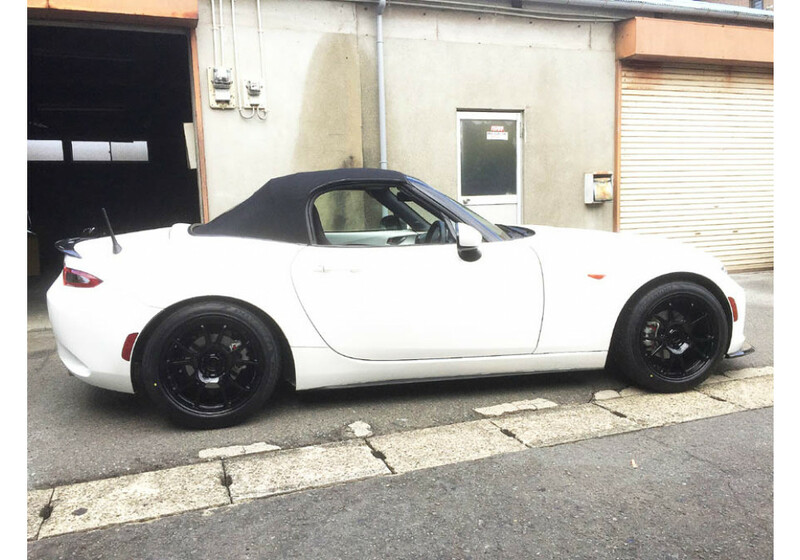 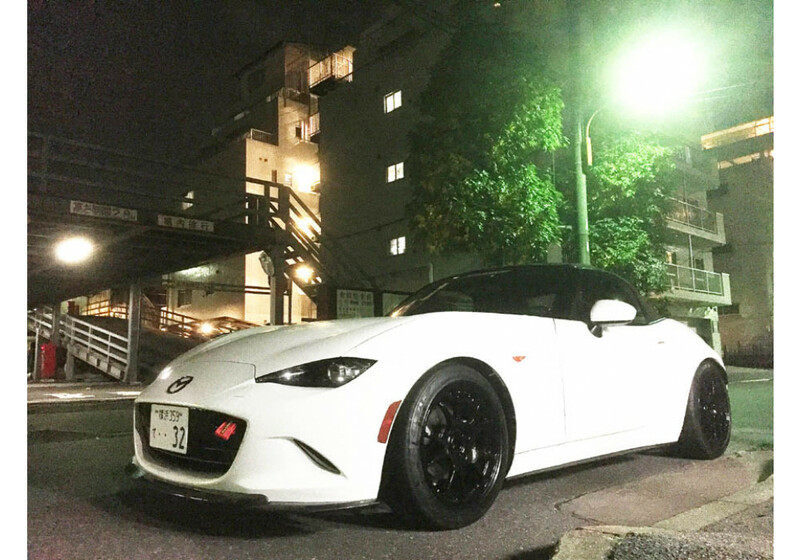 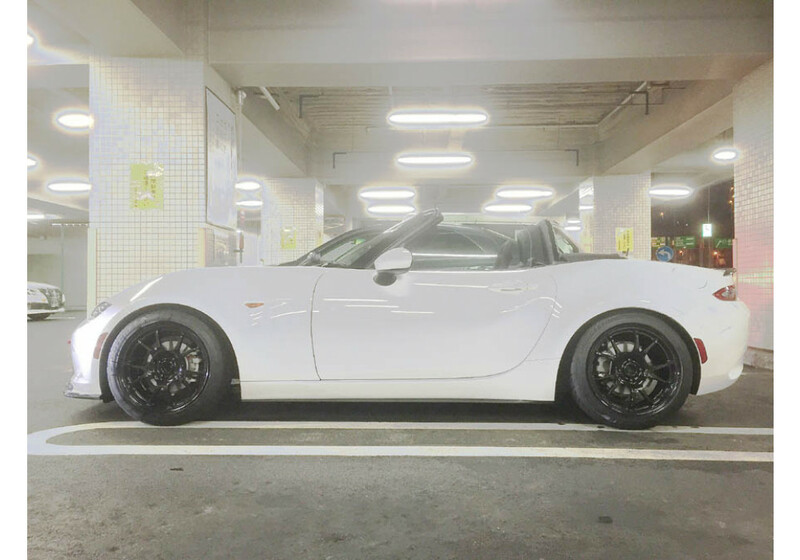 Special Edition TWS T66-F 16x7.5 +28 Wheels made for JoyFast in collaboration specially for the ND (2016+) Roadster. 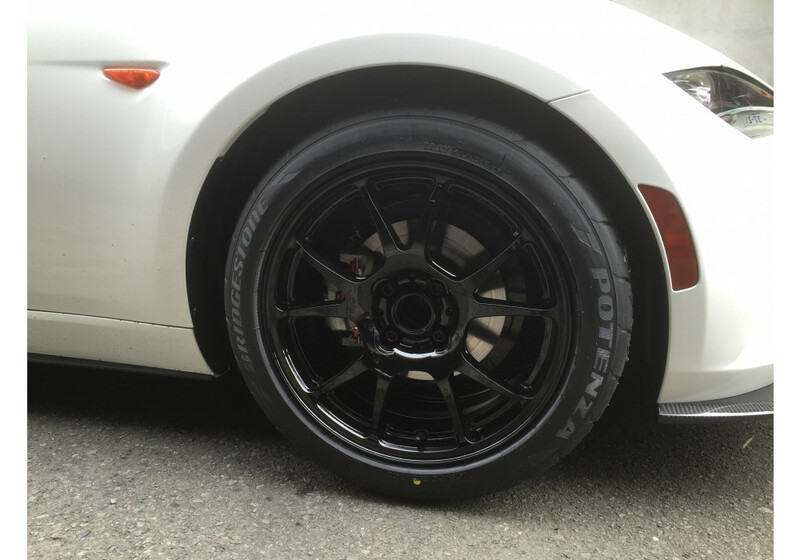 These are the ultimate light weight wheels you can put on your Roadster. 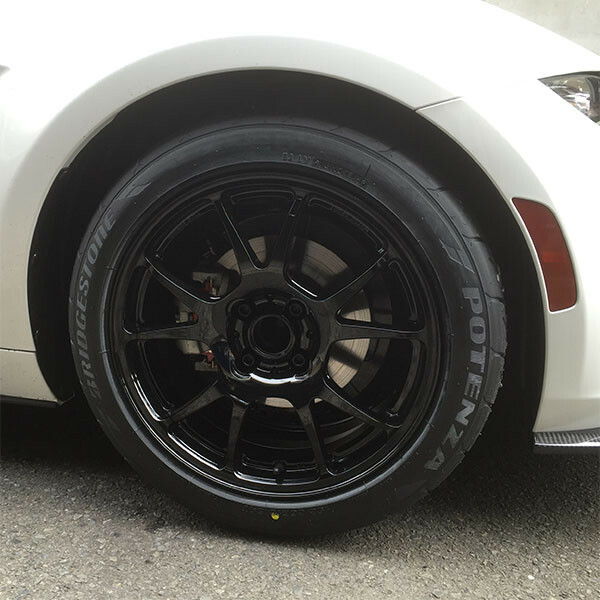 The wheel is 1 piece forged, made for racing and is ULTRA lightweight and strong! 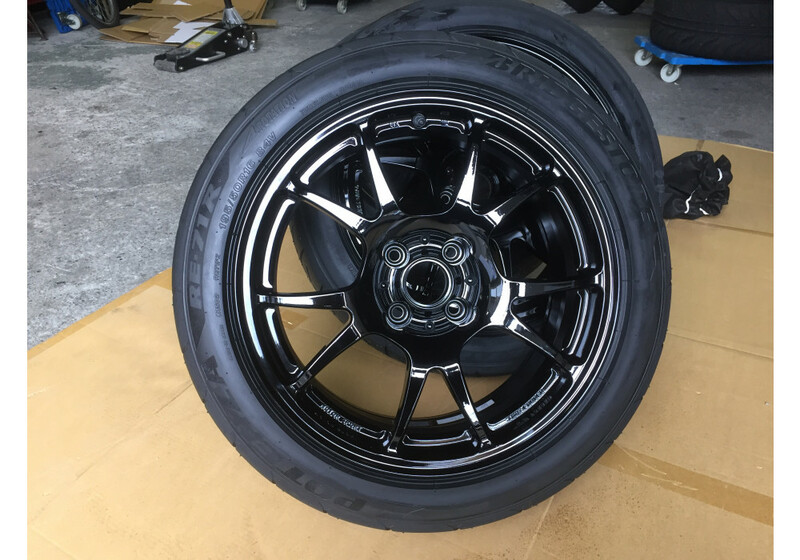 TWS wheels are used by Aston Martin for their race cars exclusively. 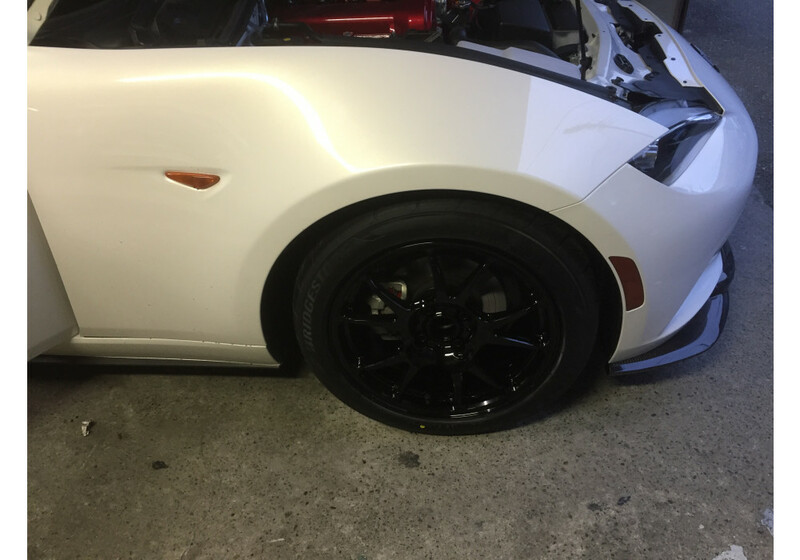 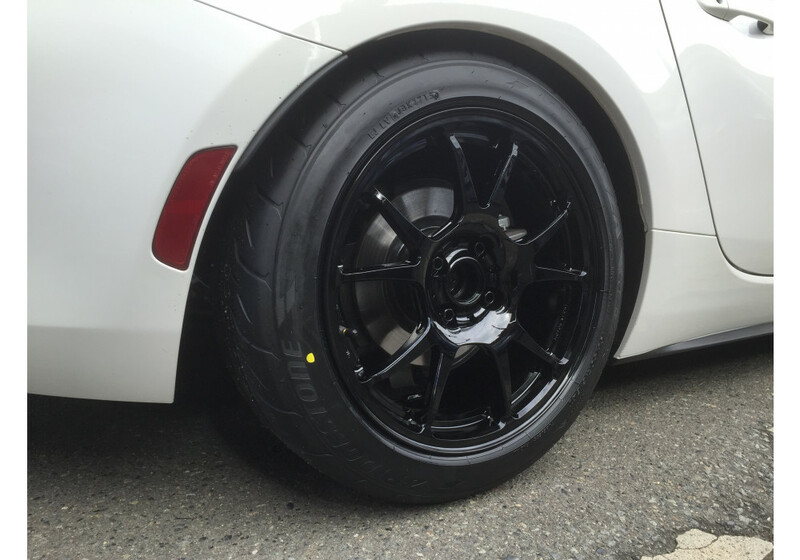 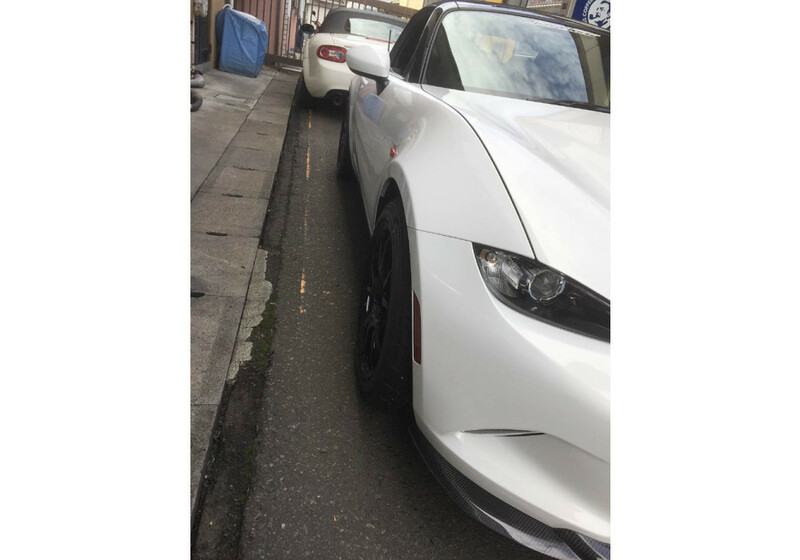 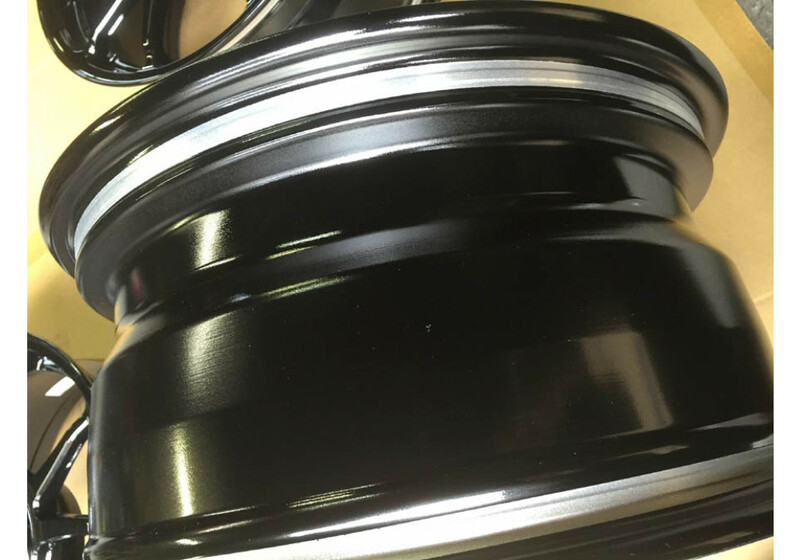 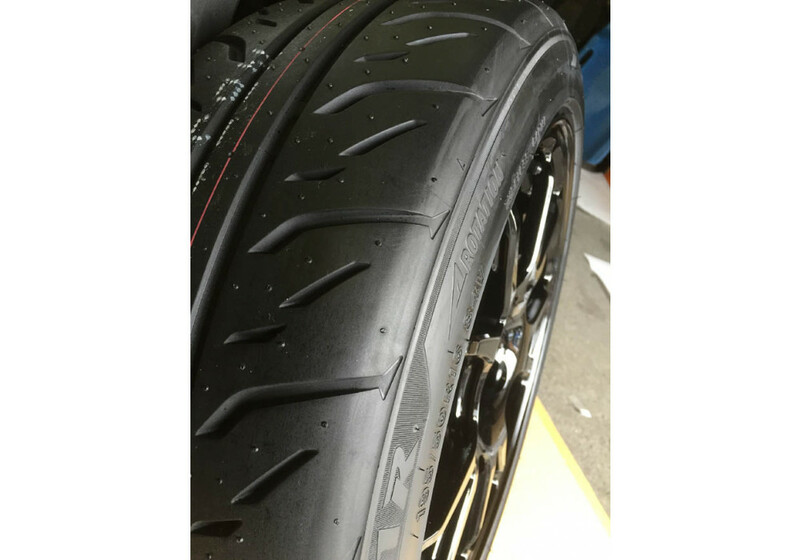 TWS (JoyFast) T66-F 16” Wheel should be ordered at REV9 Autosport https://rev9autosport.com/tws-joyfast-t66-f-16-wheels.html as they provide the best service and speed we've seen so far!